Android Oreo is Android’s version of an AI first platform. Android has come up with an Android Oreo (Go edition) which has its own software experience for entry-level devices. It helps with the development of apps, for phones that do not have high hardware specifications. Since they had everyone’s attention, they also brought the ‘Neural Networks API’. This handy little device supports ML capabilities and improves machine learning runtime in apps. It assists with the smooth flow of the device in a bunch of use cases like vision-based object classification. Android 8.1 Oreo has been pushed for most devices compatible with it. It went out for the Android phones, Pixel and Nexus a couple of months back. 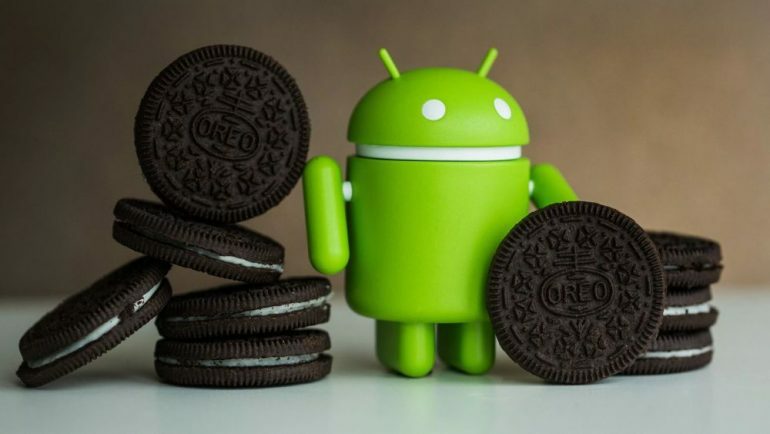 Android is now working to bring Oreo to other devices as well. Targeting options – Allows developers to target specific audiences and devices through the Play store when distributing their app. This allows them to find devices of different specifications. Improved Google apps – Improved Google apps using less memory, space and mobile data. The neural networks API provides faster computation for non-device machine learning frameworks like TensorFlow Lite and Caffe2 among others. If everything has been worked on, developers can go ahead and publish their updates to Google Play, by making sure the right audience is targeted. It is suggested that users target API level 27 in alpha, beta and production channels. Handle some compatibility testing for previous versions of Android as well. Developers can try rolling out their product in stages to get feedback from different groups of users and make changes accordingly.